I attended a 100th birthday celebration for the first time in July. I’d been recruited as a member of the publicity team for the National Association of County Agricultural Agents (NACAA), and the organization celebrated its centennial at this year’s Annual Meeting and Professional Improvement Conference (AM-PIC) in Sioux Falls. The 2015 AM-PIC exhibited an impressive display of birthday cakes, with each state decorating its own cake. But NACAA had more on its plate for the week than birthday cake. NACAA provides the perfect opportunity for ag extension professionals to network nationwide. Extension members present research and learn about the latest agricultural and educational developments while experiencing agriculture in a different part of the United States every year. “Our centennial annual meeting focused on looking at ways that agricultural extension and the land grant university system can continue to be that catalyst for change in rural America,” said NACAA President Mike Hogan. This year’s AM-PIC offered a wide array of seminars across the broad spectrum of extension for the 1,100 members in attendance from 43 states. 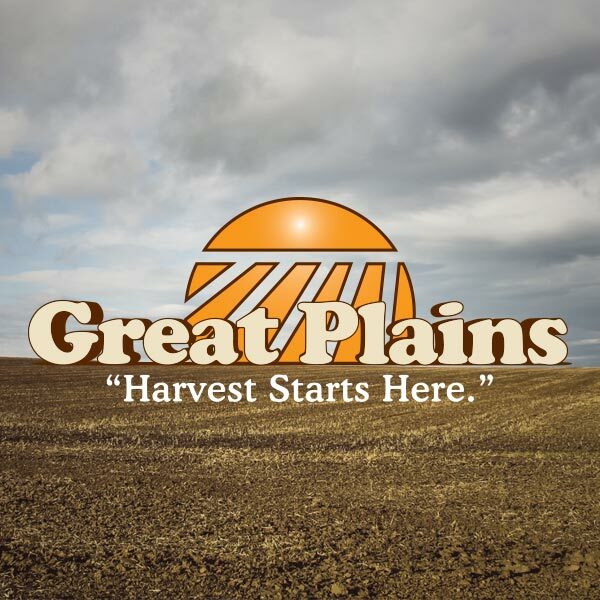 Key topics involved the roller coaster markets of the ag economy, the use of drones in agriculture and the development of programs for young and beginning farmers and ranchers. 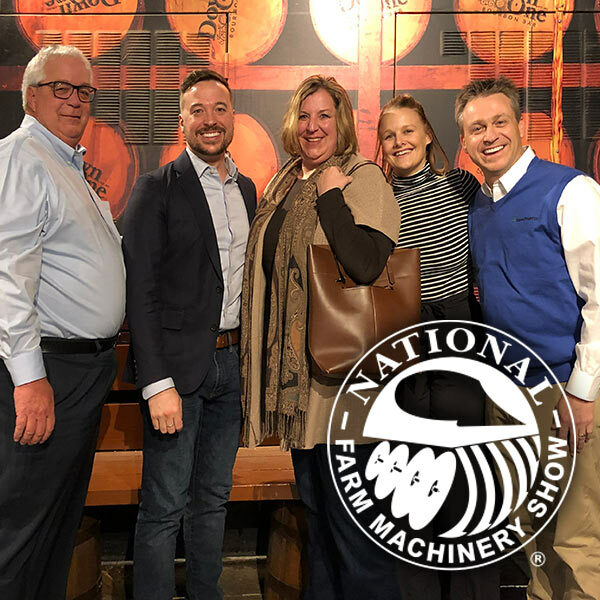 While producer and consumer education, along with agriculture, are the primary focuses of NACAA’s annual meetings, the association makes sure to take advantage of the host state’s geography and culture through professional improvement tours. NACAA members had 28 tour options this year spanning South and North Dakota, Minnesota, Iowa and Nebraska. The Corn Palace, Laura Ingalls Wilder Historic Home and Pipestone National Monument all showcased Midwest heritage. Agricultural practices featured conservation in the Loess Hills, wind and solar energy, urban agriculture and family farms. Extension has built a fascinating legacy in ag during the past 100 years. But NACAA proved that the excitement lies in the next 100 years as agriculture continues to evolve and change our world.